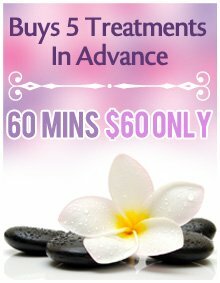 Indulge in our special packages and enjoy your day for having a pure relaxation with a collection of our most popular treatments. You can save more by purchasing our packages. 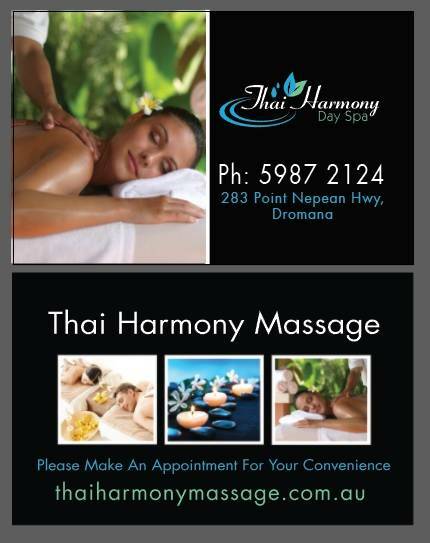 You can call us on mobile 0412516933 , on phone 87742304 or by booking online.